Ladder racks, bin package and cab divider! Van features include 3.7L V-6 engine -- automatic transmission -- 3/4 ton chassis -- power windows -- power door locks -- tilt steering wheel -- cruise control -- cloth bucket seats -- AM FM stereo with auxiliary audio jack -- vinyl flooring -- cab divider -- driver and passenger side bin package -- cargo mat -- aluminum ladder racks -- steel wheels -- swing out side doors and more. 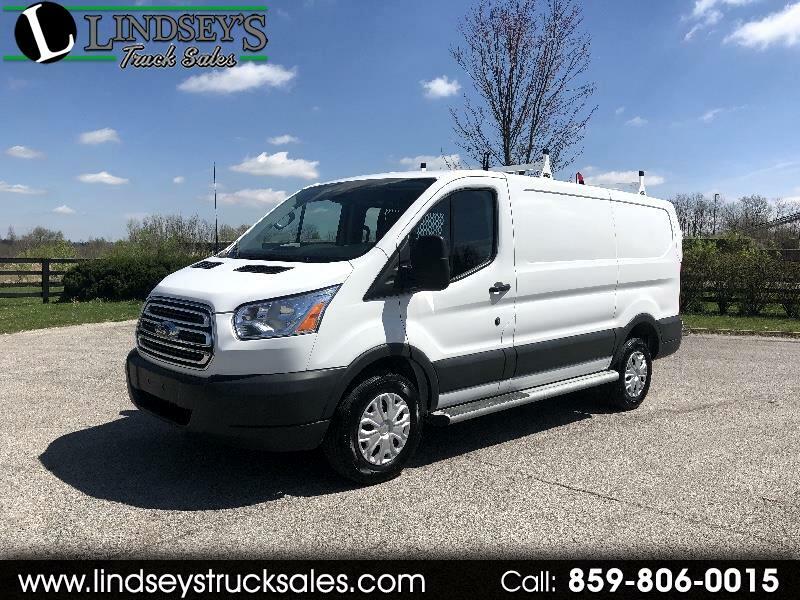 Why pay a lot more $$$ for new when this van has the package, lots of options and full factory warranty? Fleet maintained unit.